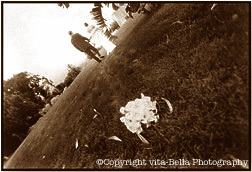 Henry studied photography in Santiago, Chile. 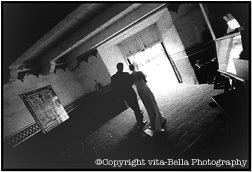 He taught photojournalism at the University of Santiago, Chile. 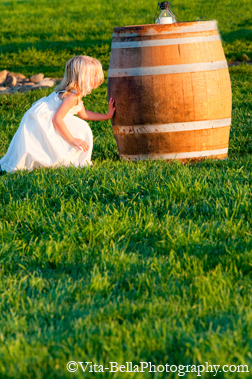 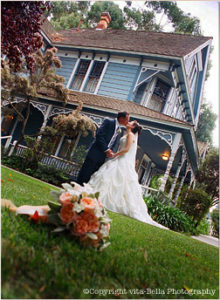 Henry works as a professional portrait photographer in the schools from Augora Hills to Santa Maria, California. 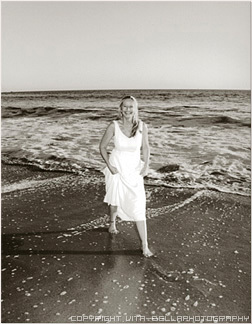 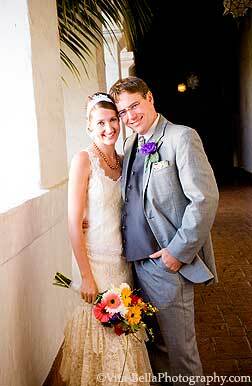 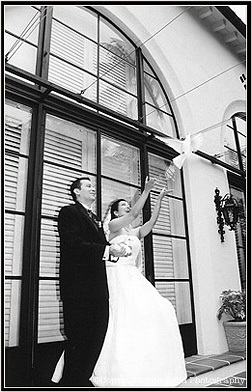 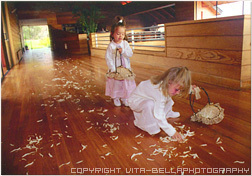 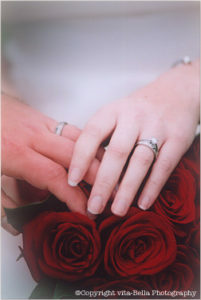 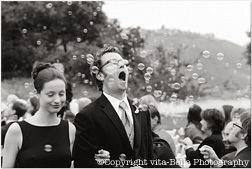 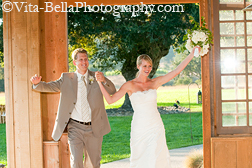 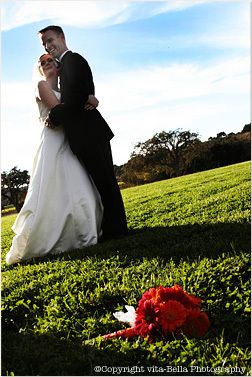 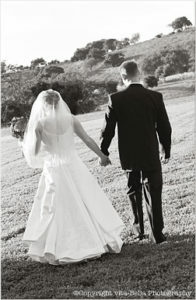 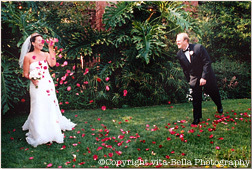 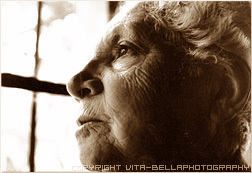 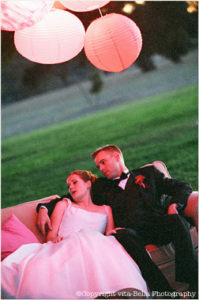 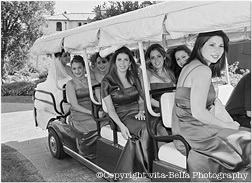 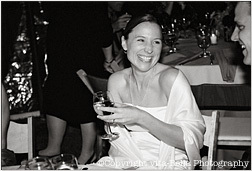 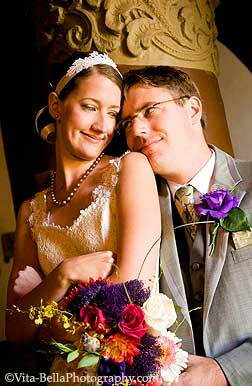 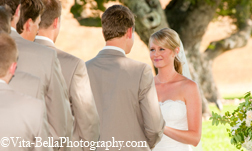 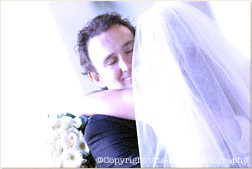 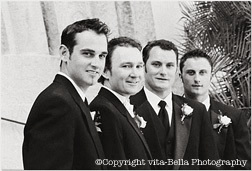 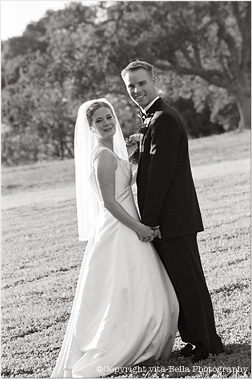 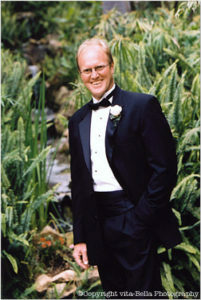 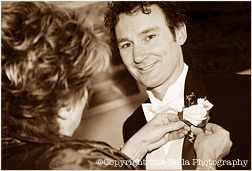 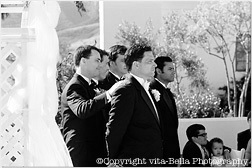 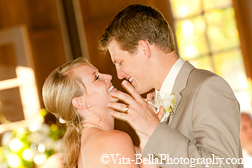 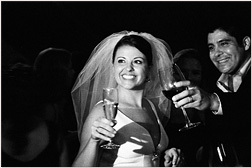 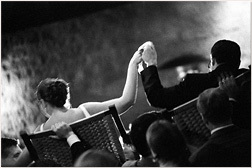 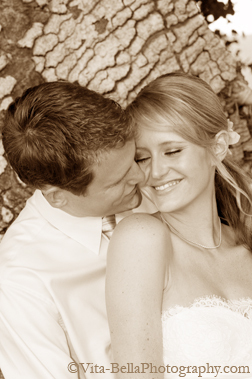 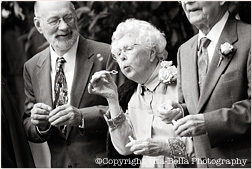 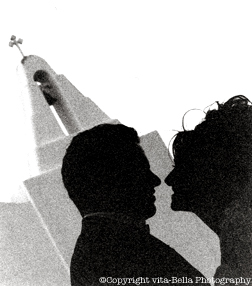 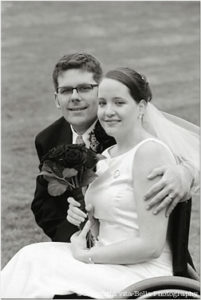 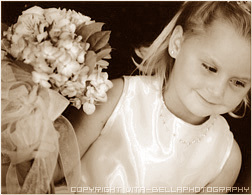 He has been photographing weddings with Vita Bella since 2003.